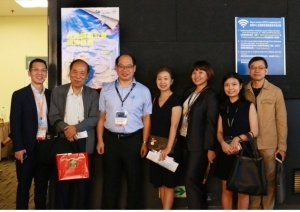 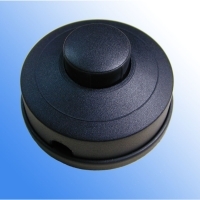 JING NENG TECHNOLOGY CO., LTD. 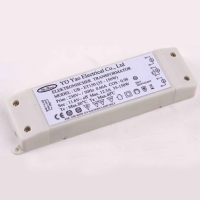 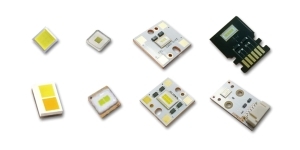 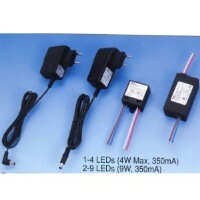 Serial: HY-LED24V60W-DIM; The constant voltage dimmable LED Driver is suitable 12V or 24V LED strips. 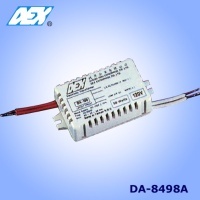 The dimming function is perfect. 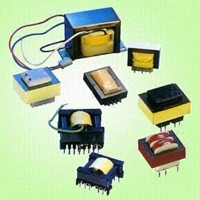 SMD Transformer、Power Transformer、HF Transformer、Current Transformer、Driver Transformer、Communication Transformer…. 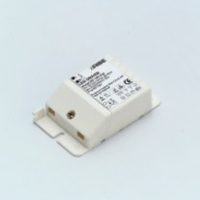 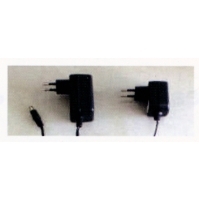 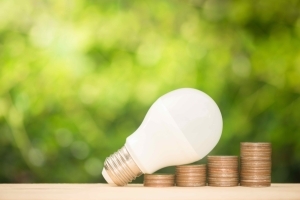 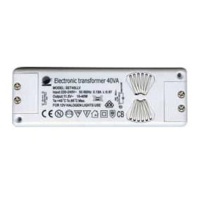 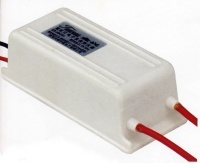 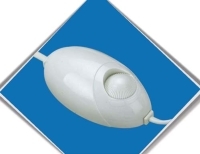 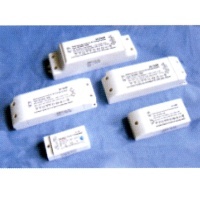 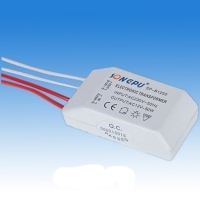 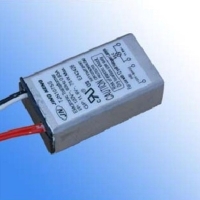 Electronic Ballasts: Suitable for Fluorescent Lamps T5, T8 and Compact Fluorescent Lamps. 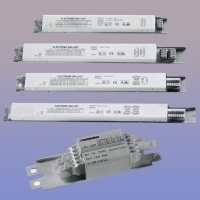 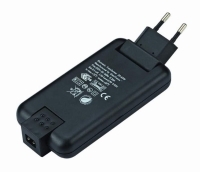 110-240V, 18W-58W. 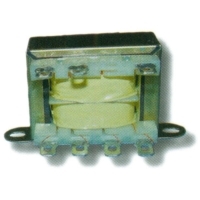 UL/CE Approval. 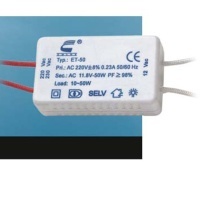 Shaoxing Lit Electrical Instrument Co., Ltd.